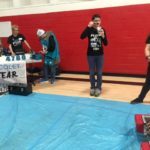 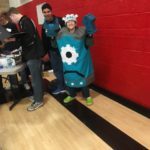 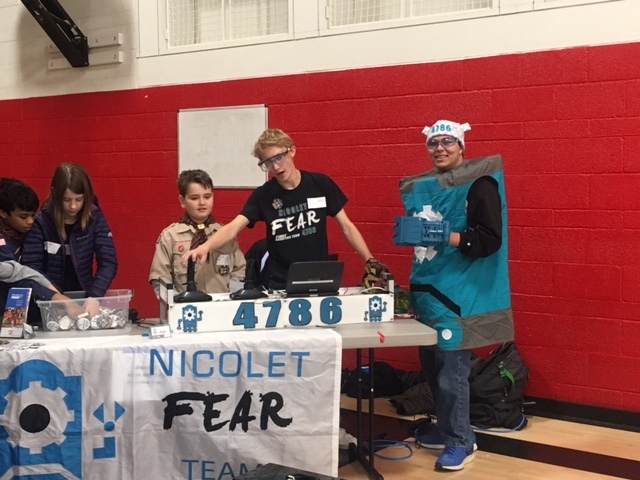 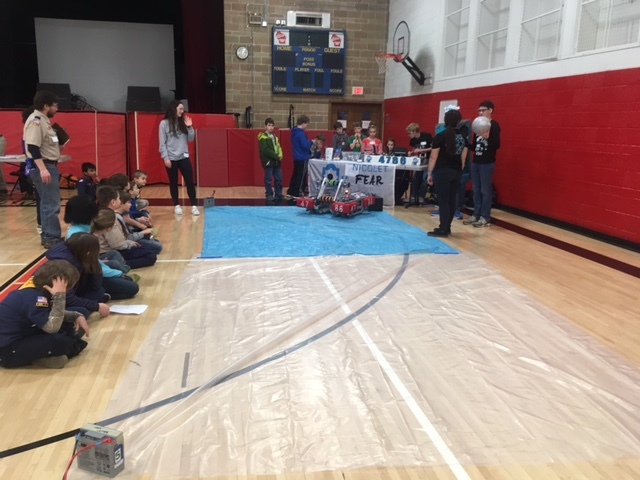 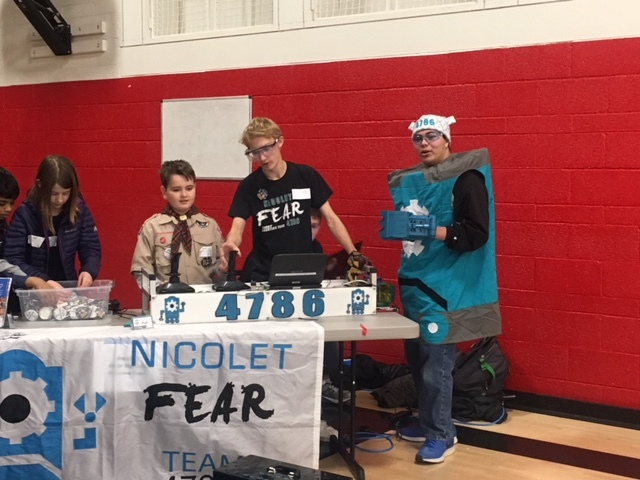 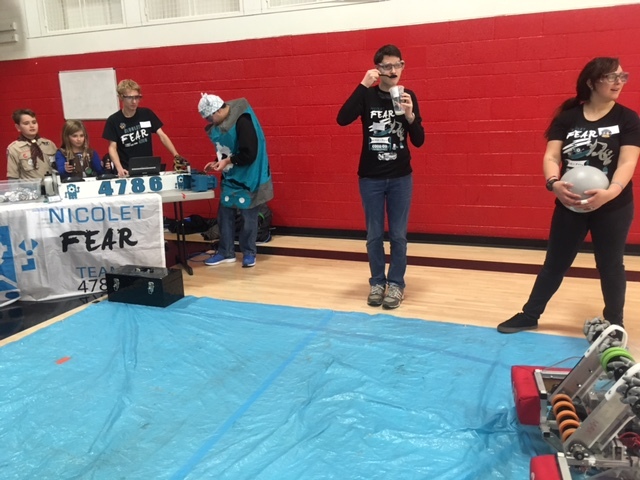 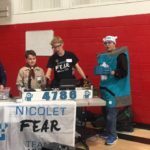 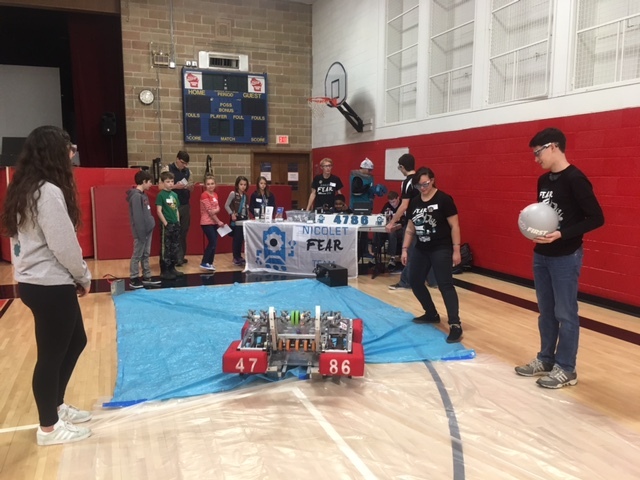 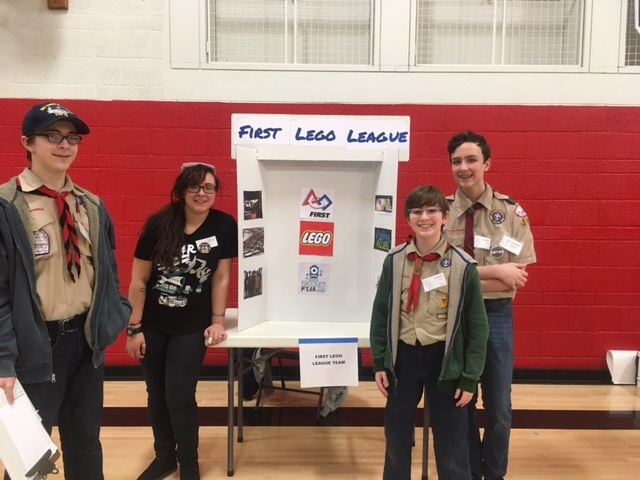 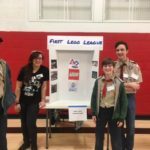 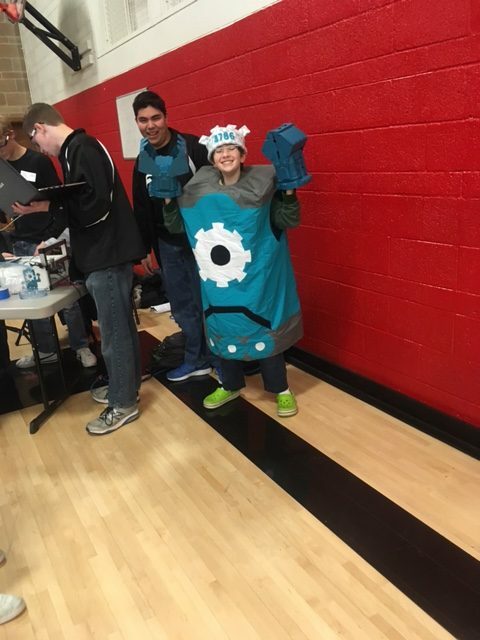 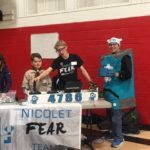 We sent some representatives – including Sir Lance-a-bot – to Holy Family where we were joined by human representatives from Pius High School and 1732 Hilltopper Robotics. 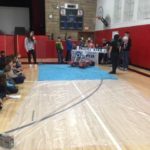 There the kids were treated not only to a demonstration of Sir Lance-a-bot’s capabilities, but got a chance to have a go at driving themselves. 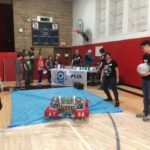 Here are the photos from the exhibition.